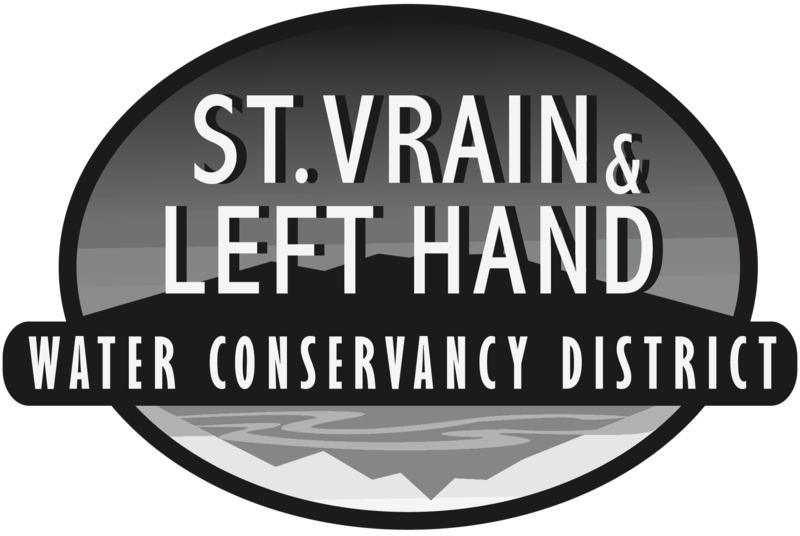 Kurt Carlson was appointed to the St. Vrain and Left Hand Board of Directors on November 12, 2018. A Colorado native, avid cyclist and trail advocate, Mr. Carlson grew up on his family farm near Eaton, Colorado. One of his first jobs was as a ditch rider for the Town Boyd Lateral Ditch in Eaton. 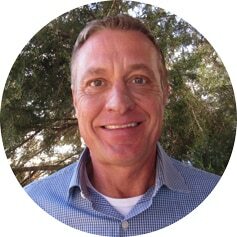 Mr. Carlson holds a Bachelor of Science degree in Recreation Administration from the University of Northern Colorado and also holds a Masters of Applied Science from the University of Denver with an emphasis in Environmental Information Management. He focused his graduate studies on water quality, storm drainage, trail/greenway protection and enhancement. Kurt served as the Parks, Recreation and Cultural Department Director for Lyons from 1994-2001 and was instrumental in developing Lyons’ first comprehensive Parks Open Space and Trails (POST) Master Plan. He also served on the CSU Extension Advisory Board in Boulder County for ten years. Kurt lives in Lyons, serves on the Lyons Ecology Advisory Board and currently works for Adams County Parks & Open Space as their Regional Park Manager.